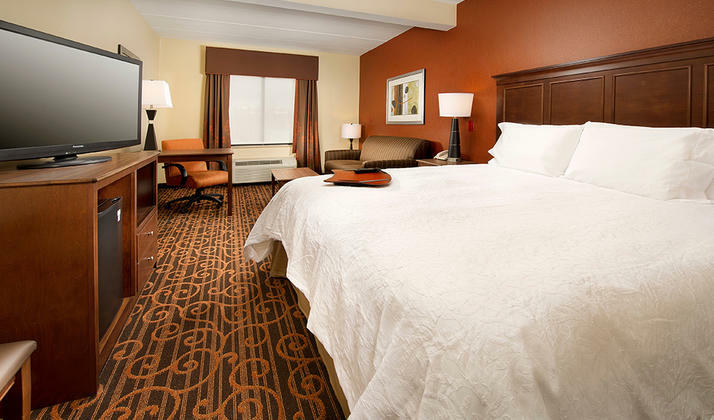 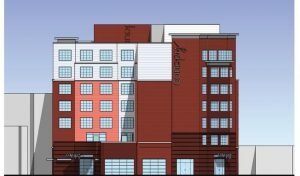 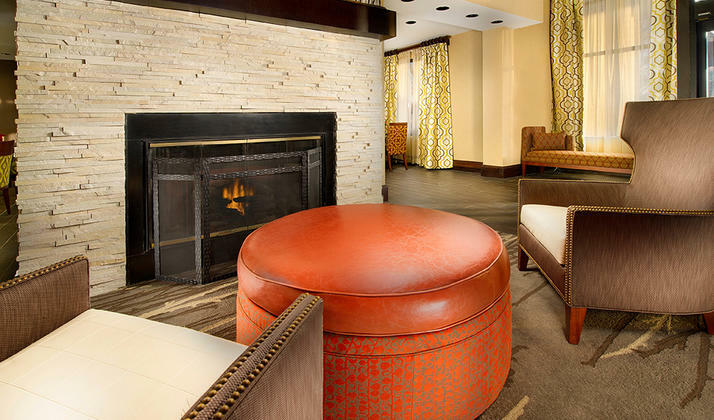 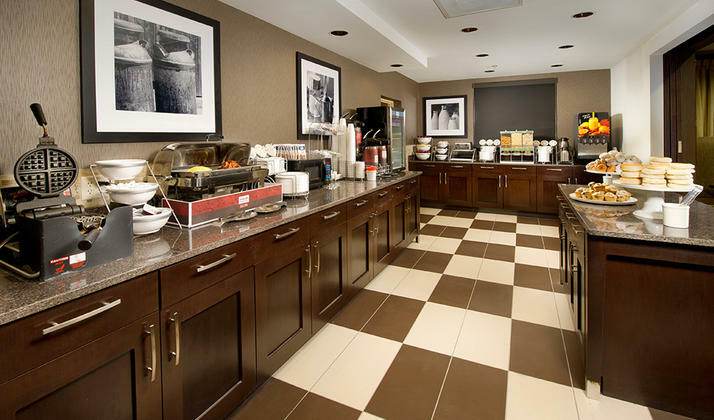 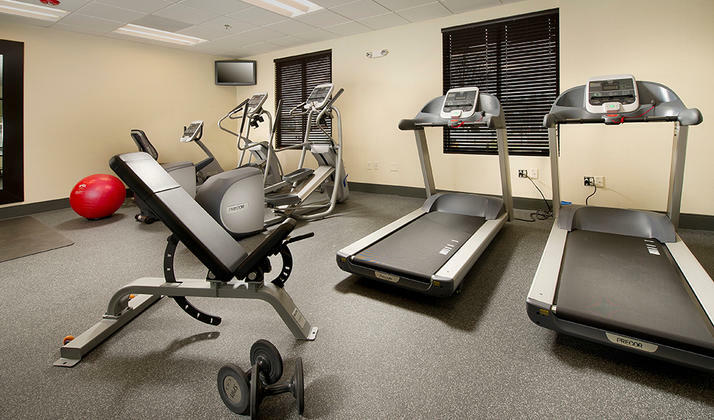 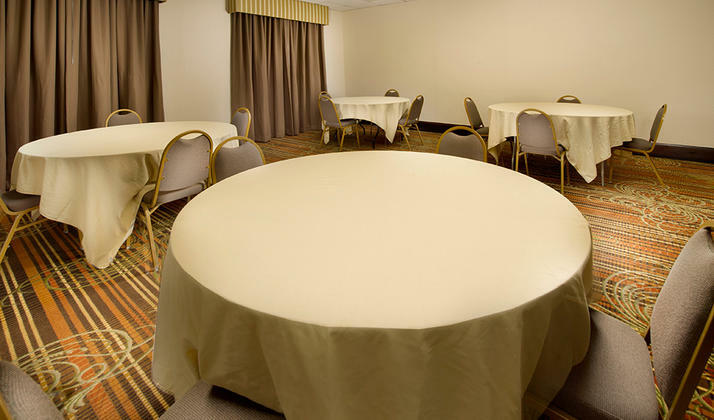 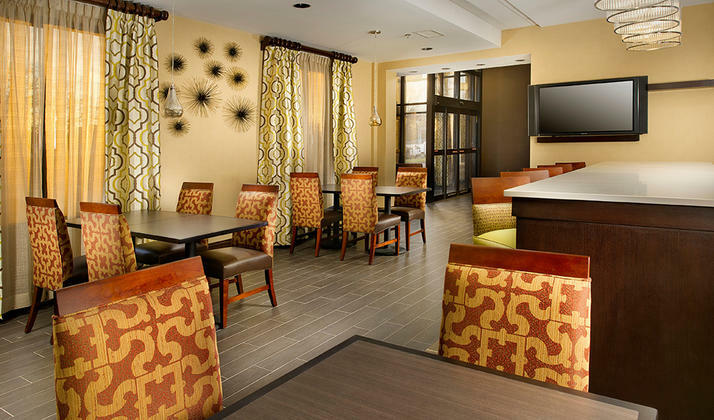 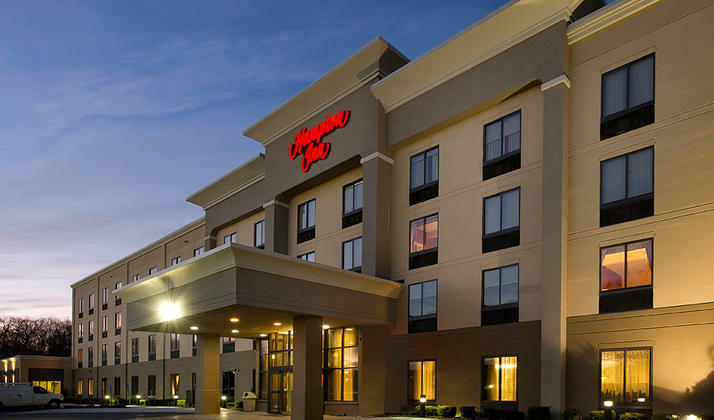 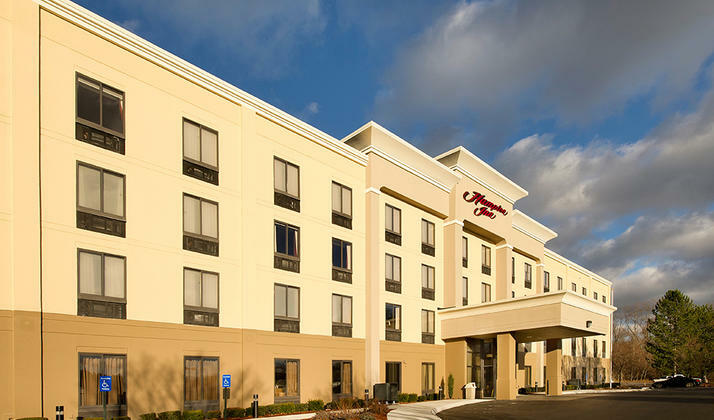 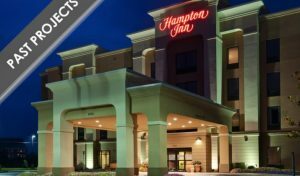 Welcome to the Hampton Inn Haverhill hotel, ideally located off I-495, three miles from Ward Hill Business Park and 30 minutes north of Boston. 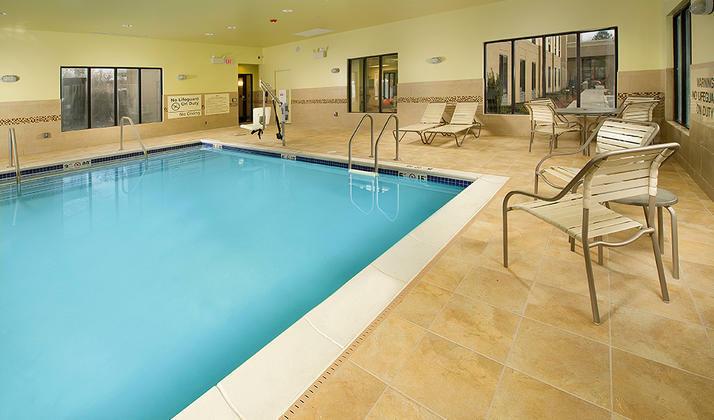 Spend the day on the beautiful beaches of Massachusetts or take a trip to the majestic White Mountains. 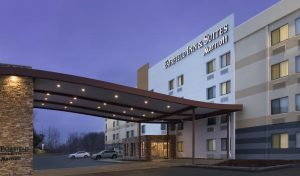 Search for bargains just minutes away with tax free shopping in Salem, NH and enjoy a multitude of great local restaurants.